Date: July 19th through 27th, 2014. Place: Various places in Rauma, Finland. Old Rauma is a UNESCO World Heritage Site. 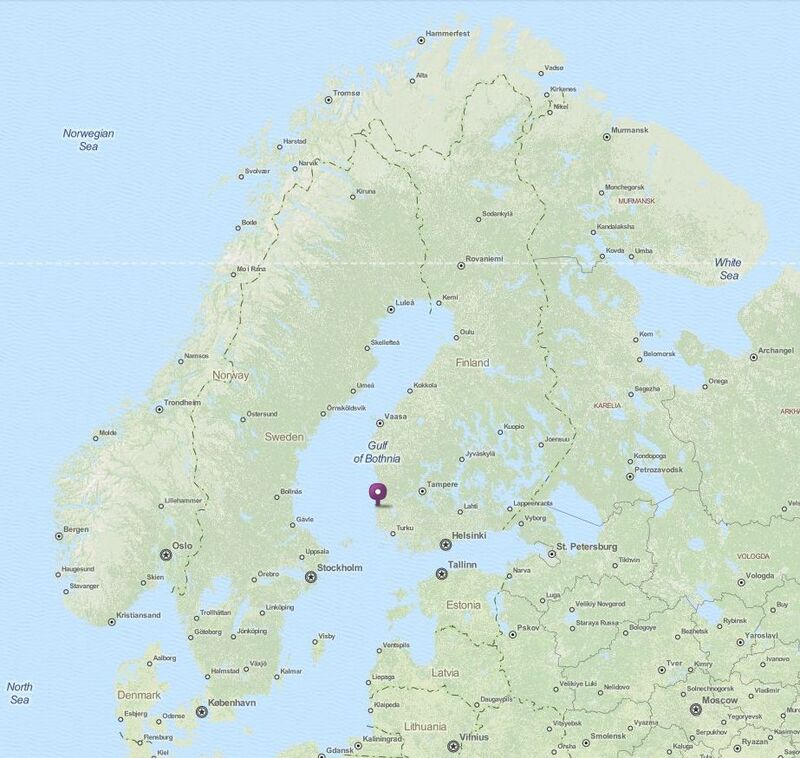 Information and Registration: Rauma Tourist Information, +358 (0)2 834 3552, kuvake@rauma.fi. See http://www.rauma.fi/kuva/kulttuuri/pitsiviikko/medialle.htm for registration information. 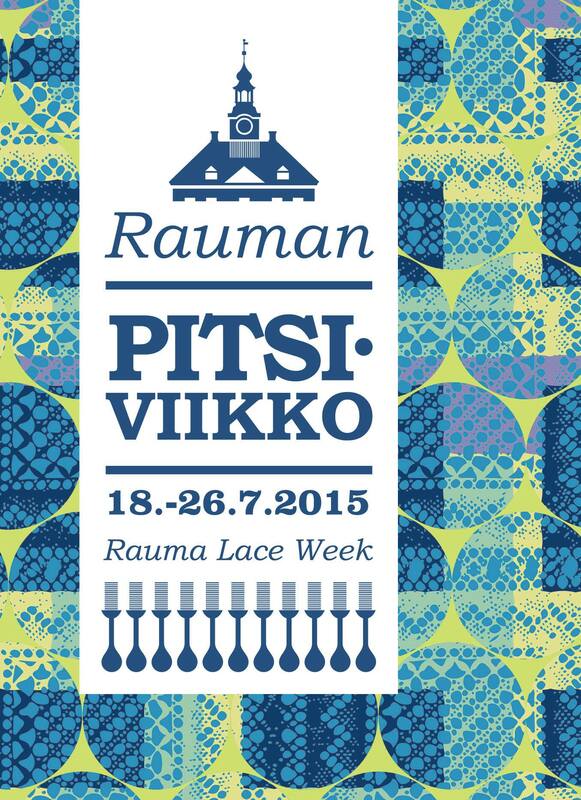 This is the 45th annual Lace Week in Rauma, Finland. Most of the events will be held in Finnish, although some are in English and French. See http://tinyurl.com/psyuhry for a list of lace-related exhibitions and events in English (see also the menu at the bottom of the left hand side of the page. As in the past, there will be a number of performances by various bands, especially on Friday, the traditional “Night of Black Lace”.